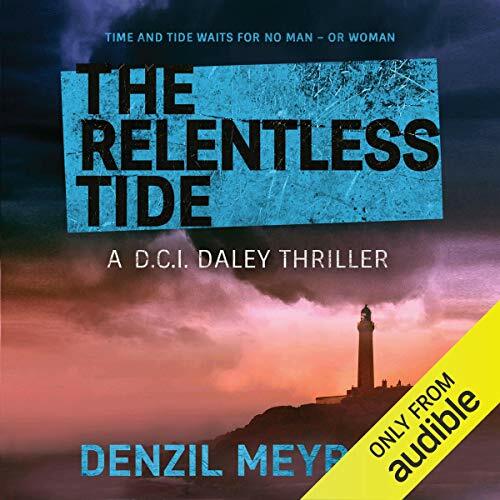 Showing results by narrator "David Monteath"
When a senior Edinburgh civil servant spectacularly takes his own life in Kinloch harbour, DCI Jim Daley comes face to face with the murky world of politics. To add to his woes, two local drug dealers lie dead, ritually assassinated. It's clear that dark forces are at work in the town. 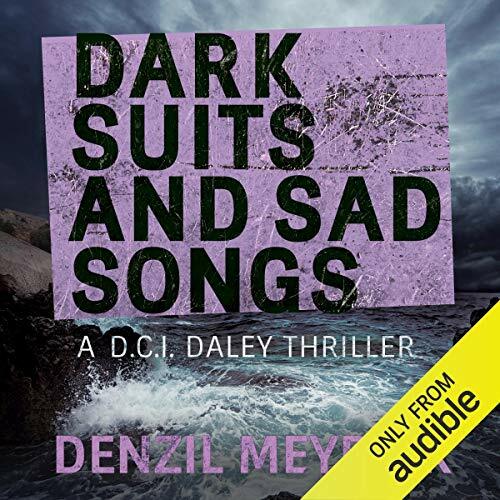 With his boss under investigation, his marriage hanging on by a thread, and his sidekick, DS Scott, wrestling with his own demons, Daley's world is in meltdown. James Machie was a man with a genius for violence, his criminal empire spreading beyond Glasgow into the UK and mainland Europe. Fortunately, James Machie is dead, assassinated in the back of a prison ambulance following his trial and conviction. But now, five years later, he is apparently back from the grave, set on avenging himself on those who brought him down. Top of his list is his previous associate, Frank MacDougall, who unbeknownst to D.C.I. Jim Daley, is living under protection on his lochside patch, the small Scottish town of Kinloch. 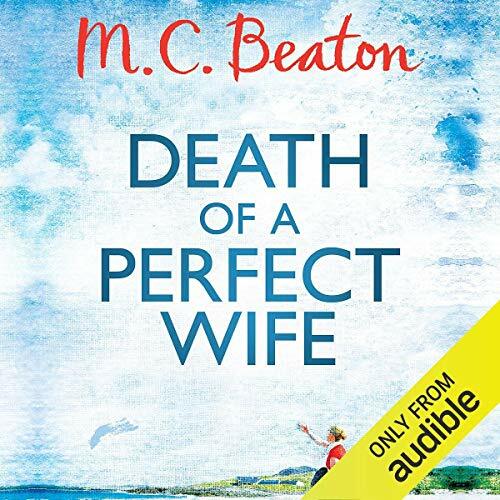 It's December, and the Shannon family are returning home to their clifftop mansion. However, a century ago Archibald Shannon stole the land upon which he built their home, and his descendants have been cursed ever since. When heavy snow cuts off Kintyre, DCI Jim Daley and DS Brian Scott are assigned to protect their illustrious visitors. As an ancient society emerges from the blizzards, ghosts of the past come to haunt the Shannons. As the curse decrees, death is coming. But for whom, and from what? 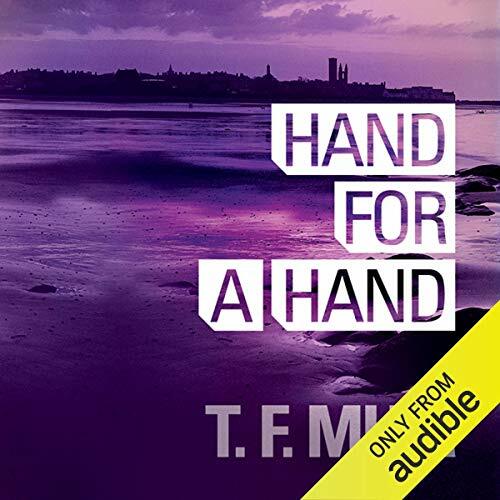 As the Second World War nears its end, a man is stabbed to death on the shoreline of Kinloch, in the shadow of the great warships in the harbour. 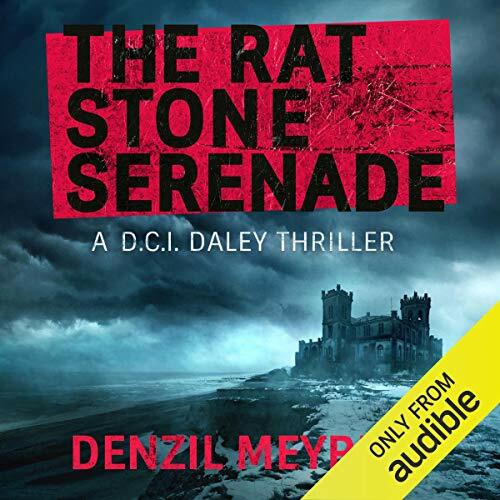 Many years later the postman on Gairsay, a tiny island off the coast of Kintyre, discovers that the Bremner family are missing from their farm. 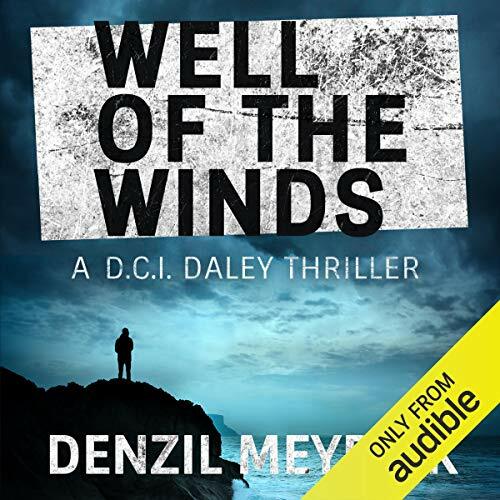 When DCI Daley comes into possession of a journal written by his wartime predecessor in Kinloch, Inspector William Urquhart, he soon realises that the Isle of Gairsay has many secrets. 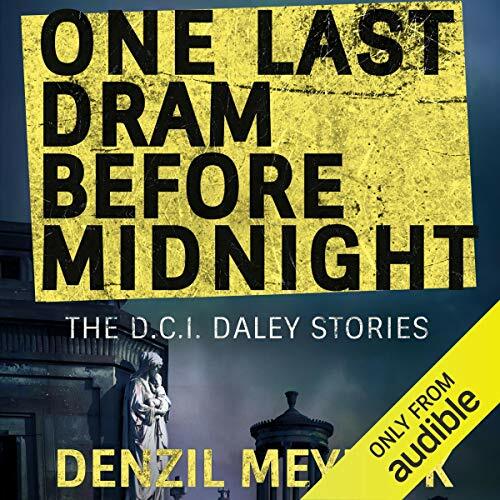 Bringing together six short stories - two of which are previously unpublished - One Last Dram Before Midnight is perfect for fans of Denzil Meyrick. 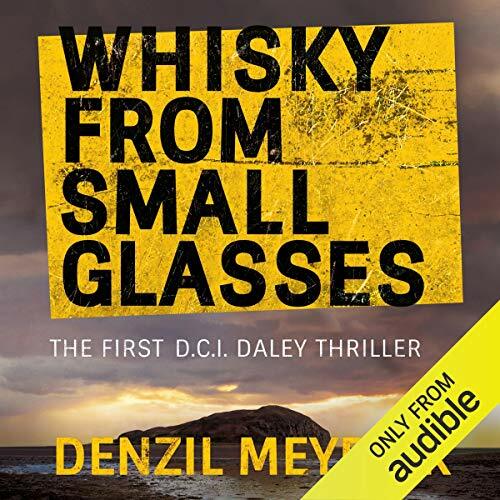 These tales take us from Jim Daley's early days pounding the beat in Glasgow as a young constable to a lighthearted whisky smuggling romp involving Hamish and some ghostly pipers. It is 1547 and, after five years imprisonment and exile far from his homeland, Francis Crawford of Lymond - scholar, soldier, rebel, nobleman, outlaw - has at last come back to Edinburgh. But for many in an already divided Scotland, where conspiracies swarm around the infant Queen Mary like clouds of midges, he is not welcome. 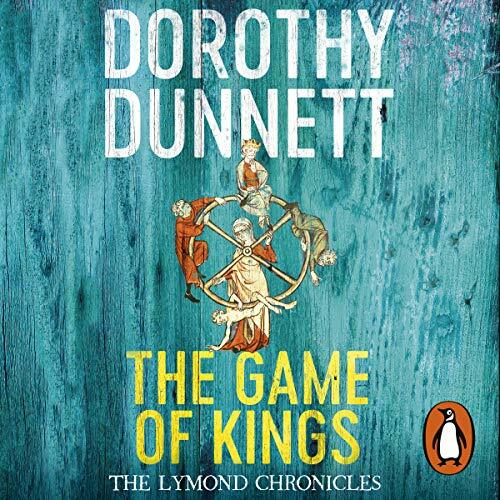 Lymond is wanted for treason and murder, and he is accompanied by a band of killers and ruffians who will only bring further violence and strife. Is he back to foment rebellion? Does he seek revenge on those who banished him? Or has he returned to clear his name? 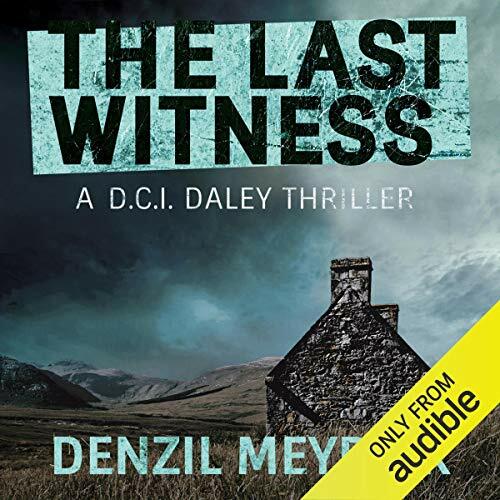 When DCI Andy Gilchrist is called to a crime scene to find an amputated hand clutching a note addressed to him, he is pulled into an investigation that will test him to the limit. 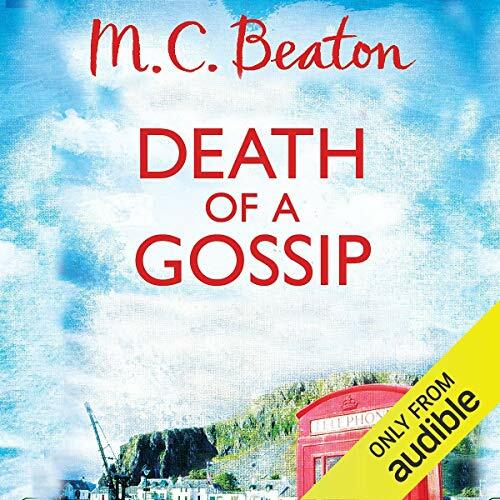 Soon other single word clues are found along with amputated body parts and the murderer's vengeful message becomes clear as the identity of the next intended victim is revealed. Maggie Baird is neither kind nor generous, but she is very, very rich. So when her car catches fire, with her inside it, there are five likely candidates for the role of murderer. 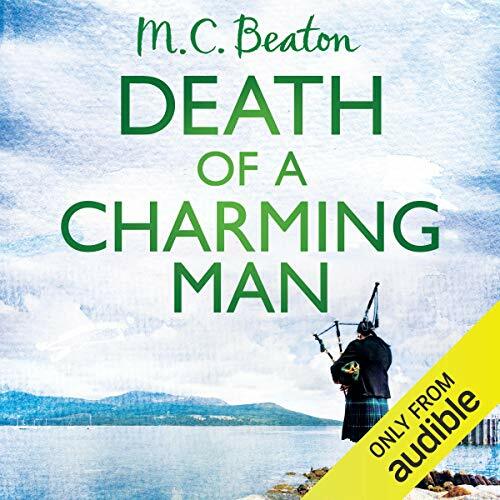 All five had been houseguests at her luxurious Highlands home - Maggie’s timid niece and four former lovers, one of whom Maggie had intended to pick for a husband. All five are utterly broke and all had ample opportunity to tamper with Maggie’s car. 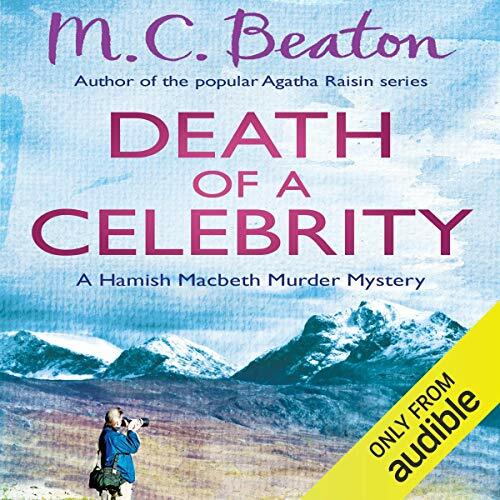 So finding out, who did it will require all of PC Hamish Macbeth’s extraordinary common sense and insight into human nature. 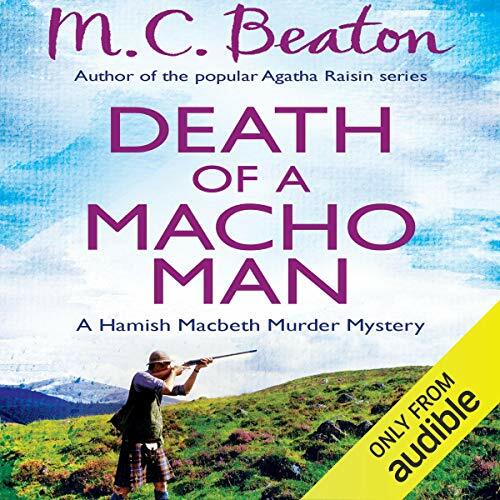 When Fergus Macleod, Lochdubh's abusive, drunk dustman is put in charge of the local recycling centre and is dubbed the 'Environment Officer', Hamish Macbeth smells trouble. Sure enough, Fergus, imbued with his new powers, becomes a bullying tyrant and when his body is found stuffed in a recycling bin, no one is sorry - including his long-suffering family. Recovering addict Tommy Jarret has rented a chalet to check out reports of a sea monster near the village of Drim. 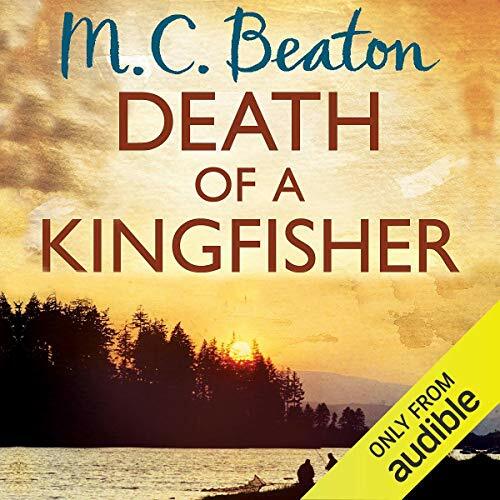 Then he turns up dead, apparently from a drug overdose, and constable Hamish Macbeth finds the lad's demise particularly fishy. Deciding to go undercover, Hamish infiltrates the local drug dealing trade. But his plans looks doomed when he's teamed up with a tough Glaswegian detective inspector named Olivia Chater, aka Concrete Knickers. For the Lochdubh lawman it would be equally dangerous to flounder...or fall in love. When society widow and gossip columnist Lady Jane Winters joins the local fishing class she wastes no time in ruffling feathers of those around her. 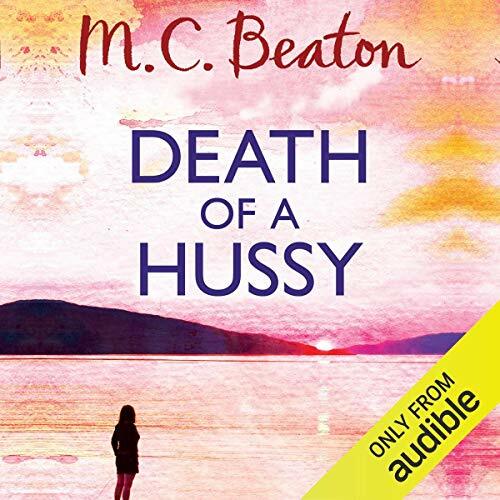 Among the victims of her sharp tongue is Lochdubh constable Hamish Macbeth, yet not even Hamish thinks someone would seriously want to silence Lady Jane’s shrill voice permanently – until her strangled body is fished out of the river. 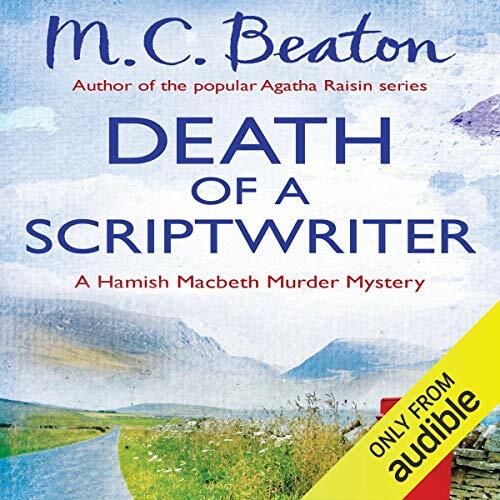 Hamish Macbeth is savouring the delights of a Highland summer. But as fast as the rain rolls in from the loch, his happy life goes to hell in a handbasket. 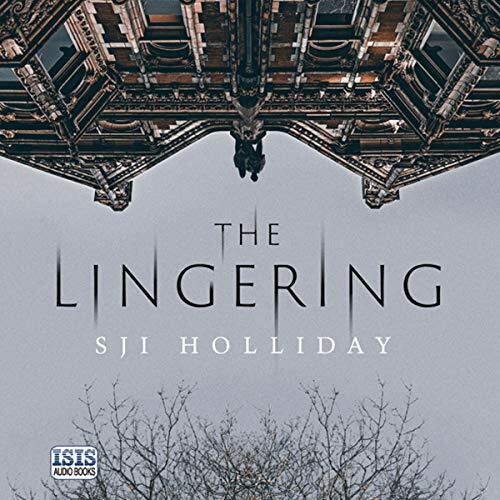 The trouble begins when his beloved Priscilla Halburton-Smythe returns to Lochdubh with a new fiancé on her arm. His miseries multiply when clouds of midges descend on the town. And then a paragon of housewife perfection named Trixie Thomas moves into Lochdubh with her cowed husband in tow. The newcomer quickly convinces the local ladies to embrace low-cholesterol meals, ban alcohol, and begin bird-watching. 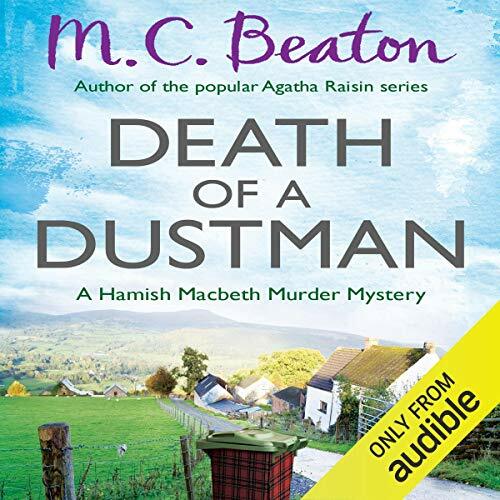 The unconventional Hamish Macbeth finds that his own impetuousness places him at the center of a murder investigation. Everyone in the Scottish Highlands village of Lochdubh called Randy Duggan 'the Macho Man'. Duggan went around the village and bragged about everything he had done and said he once was a wrestler in America and an explorer in the Middle East. At first his outrageous stories drew an admiring crowd at the local pub, but soon his bullying ways lead to anger and violence. Good old Hamish at it again. Patricia Martyn-Broyd, now in her seventies, has retired to the Highlands. She hasn't written a word in years and her books are out of print. But now a television company is about to film her last detective story, featuring the aristocratic Scottish detective Lady Harriet Vare. Even better, a London publisher is bringing the book into print. 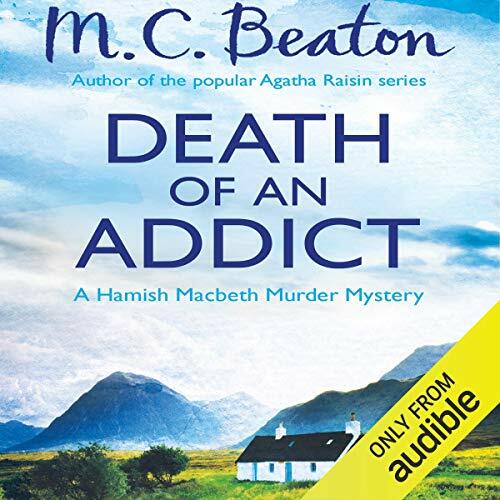 Even though the snobbish Miss Martyn-Broyd doesn't care to mix with the locals she can't help but share her excitement with local policeman Hamish Macbeth.